Many adults today find themselves in the position of having to care not just for their kids, but also for their elderly parents as they age. While nursing homes or senior care facilities are an option, many seniors would prefer to remain their own homes. That’s where our senior care services come in. 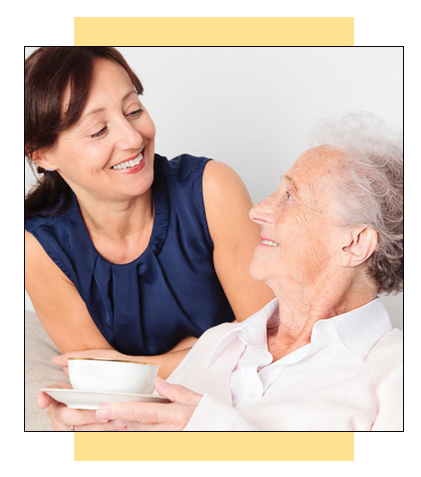 For seniors who prefer to maintain an independent lifestyle and want non-medical assistance with their daily activities, companion care services from A New England Nanny are available 24 hours a day, 7 days a week. We offer on-call, temporary, part-time, or full-time options to meet your specific needs! Let us know how we can help you! CALL US TODAY FOR A NANNY TONIGHT! Our expertise, experience and advice have benefited local families since 1991. When it comes to household employment, only the best will do. © 2009-2018 A New England Nanny Ltd.